During the past several decades, the kitchen has evolved from a purely utilitarian place to the most important multifunctional room in the typical modern home. It’s where families are spending an increasing amount of their time at home. This has resulted in the increasing popularity of open-plan layouts and distinctive designs such as rustic kitchen styles. As such, updating or replacing an aging kitchen can make a home both more valuable to its owners and easier to sell. 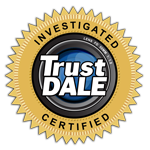 We provide the top kitchen cabinet refacing in Marietta, GA, and we have years of experience to know what makes for a great kitchen. 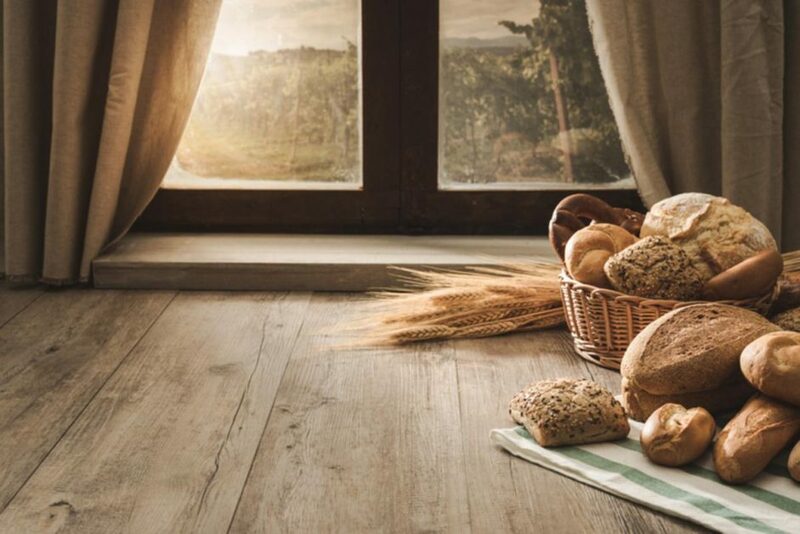 Rustic design trends are becoming popular in many areas of interior and exterior design, and kitchens are certainly no exception. For those seeking the timeless look of a mountain-style kitchen, there are plenty of options available. Compared to modern design styles, rustic kitchen cabinets aim for a timeless look by making extensive use of wood tones and textures and other natural materials. Cabinets may also feature distressed or weathered appearances to give them that distinct rustic charm that is becoming so popular these days. Should You Choose a Rustic Kitchen Design? Whether you prefer rustic kitchen designs is largely a matter of personal preference, but there are some other factors to consider. There’s no doubt that such a design can make for a cozier and more comfortable kitchen, particularly in chillier mountainous regions of the state. A genuinely rustic design is also the embodiment of country life, which many people think of as the perfect escape from the city. 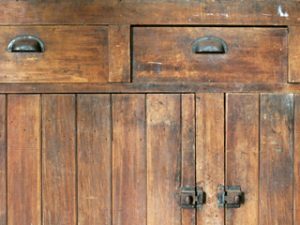 The use of natural materials, such as wood, stone and granite also tends to make the cabinets and countertops extremely durable, and there’s no reason why they shouldn’t last for decades. The use of these traditional materials appeals to potential homebuyers in every age group and income bracket for their simplicity and ruggedness. Genuine wooden kitchen cabinets are a must if you want to capture the aesthetic of a rustic kitchen design, but nature has much more to offer than just timber alone. If an entirely wooden kitchen is not to your liking, things like flagstone floors and granite countertops can provide the perfect mix. Sometimes, the traditional can sit well together with the modern; after all, a kitchen needs to be practical to use. It’s also important to remember that wood in particular is an extremely versatile material, one that may be painted, varnished or even just left natural, albeit with an appropriate protective covering. From shabby chic to traditional US mountain-style, there are plenty of options to choose from!